This people group is typical of those in a country blessed with many believers but whose ethnicity is different (Han Chinese). The Han must cross cultural barriers to reach these folk-pray they will! 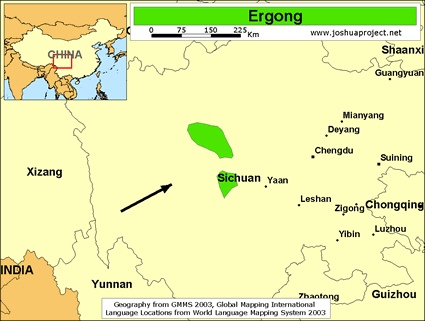 Recent research has revealed the existence of approximately 60,500 Ergong people living in remote parts of western Sichuan Province of western China. The county with the largest number of Ergong people is Daofu. All Ergong adhere to the Tibetan Buddhist religion. They consider it a priority to visit at least one holy Tibetan site during the course of their lifetime. The Ergong are a completely untouched people group. Few Christians have heard of the Ergong and fewer still have tried to reach them. The Ergong people reside in remote regions of China, making access difficult. There are almost no resources available in their language. Pray that Han Chinese believers will be burdened to carry the good news of Christ to the little known Ergong community. Pray these people won’t be overlooked as the Lord builds His church in China-they won’t be (JK)!! There may be a few followers of Christ among the Ergong. Pray for teachers to help them become firmly established in the faith. 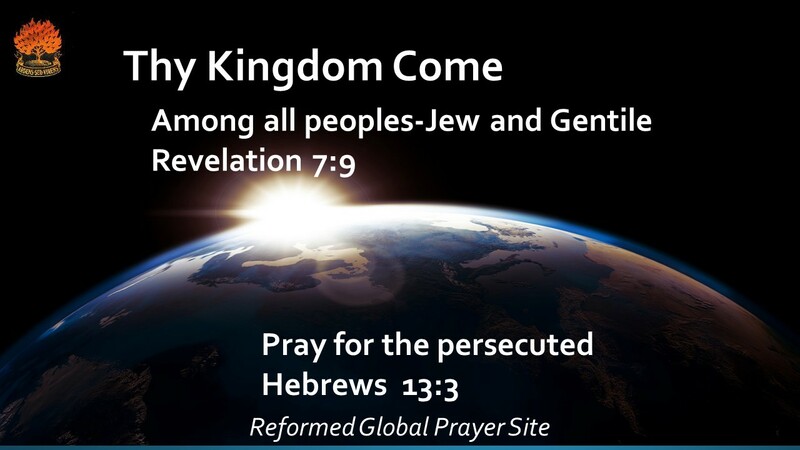 Pray for resources such as Scripture and Gospel recordings to be made available. Pray for protection from doubt and temptation. Pray that each person in the Ergong community will be privileged to hear the good news about Jesus. Pray also they will be able to provide adequately for their families. 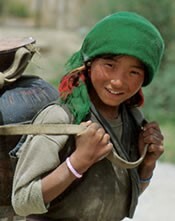 This entry was posted in China, Sichuan's Ethnic Corridor, The Unreached Millions. Bookmark the permalink.